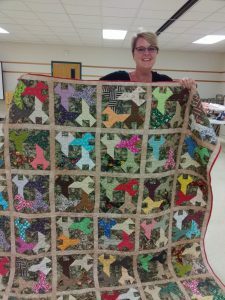 The Friends of the Library Foundation had a drawing for 2 quilts at Wellsville Days 2018. 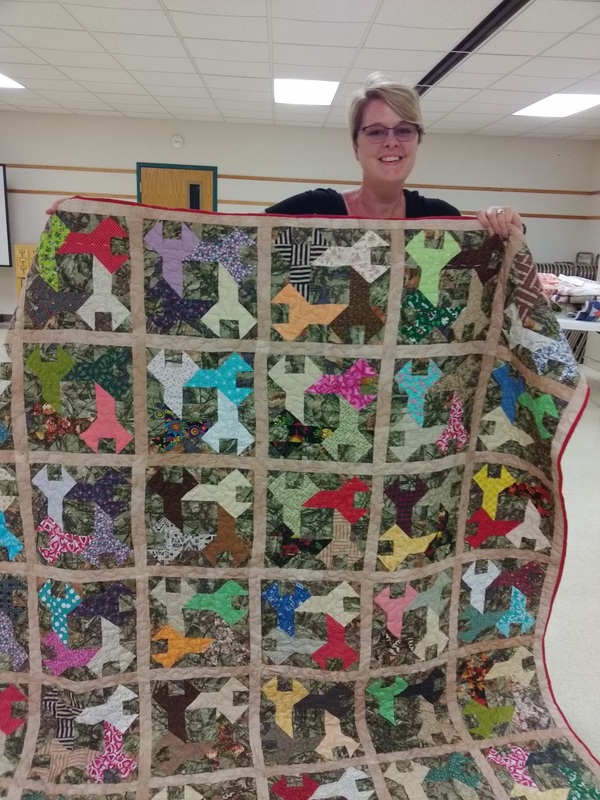 The winner of the “Hope of Texas Cross” quilt donated by Karen Childs was Lenora Brecheisen. This entry was posted on Tuesday, September 25th, 2018 at 5:23 pm and is filed under Library News. You can follow any responses to this entry through the RSS 2.0 feed. Both comments and pings are currently closed. You can .